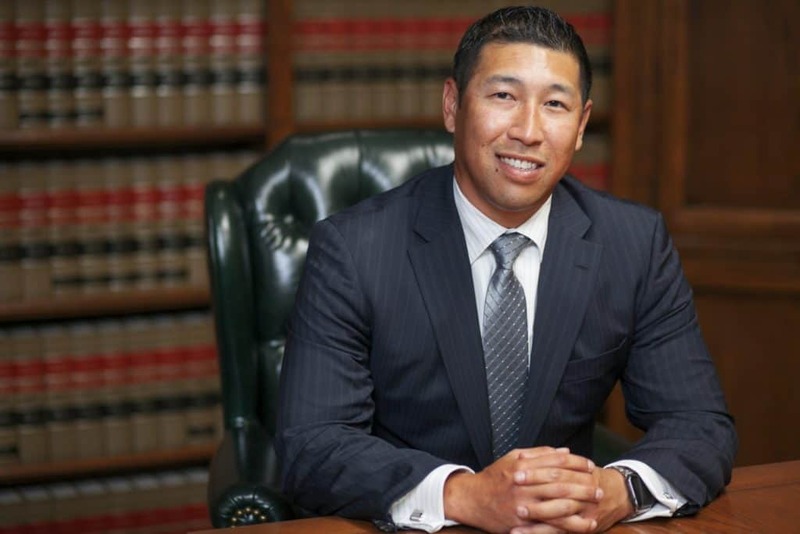 Established in 1987, we at Takakjian & Sitkoff, LLP since that time have dedicated our legal expertise to exclusively defending the interests of those accused of criminal and DUI charges throughout Southern California. 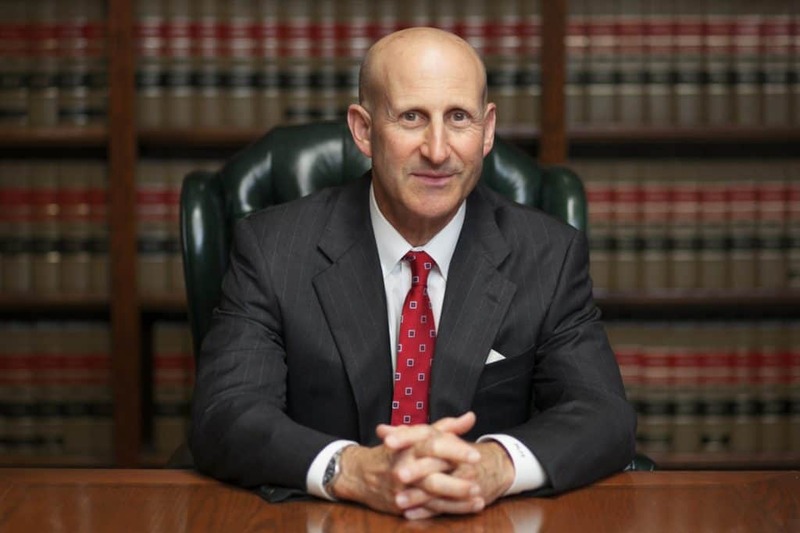 Both managing partners, Paul Takakjian and Stephen Sitkoff, formerly served as senior deputy district attorneys with the Los Angeles County District Attorney’s Office before transitioning into criminal and DUI defense practice. Mr. Takakjian and Mr. Sitkoff have each practiced law for over 30 and have served as lead counsel in many high profile and complex criminal cases. Never ones to back down from a challenge, we pride ourselves on our commitment to our clients and achieving their goals by building aggressive and dynamic defense strategies to ensure they receive the best possible outcomes.